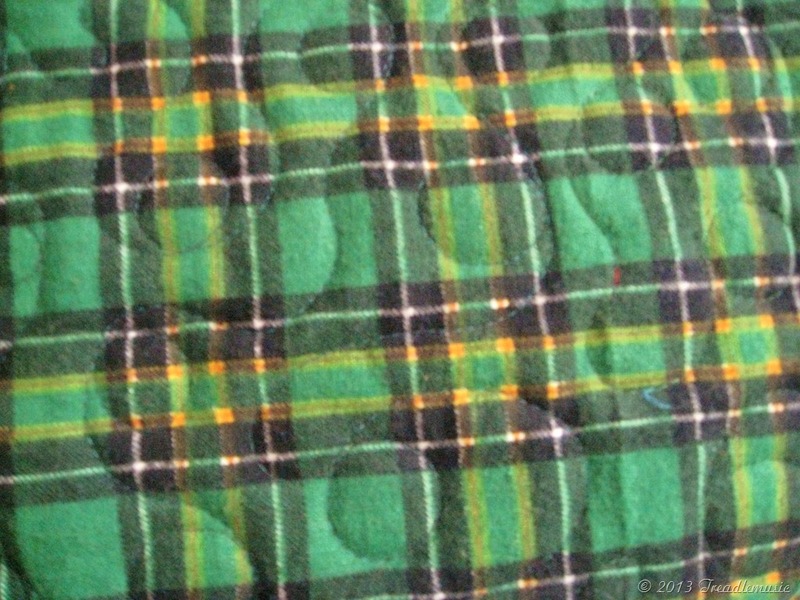 The plaid sashings and binding is some Thimbleberry fabric from a Christmas line of long ago! The backing is a flannel piece that I had from making bathrobes for our boys (does that give you a hint as to age of the fabric?? At least 35 years!!!)….. 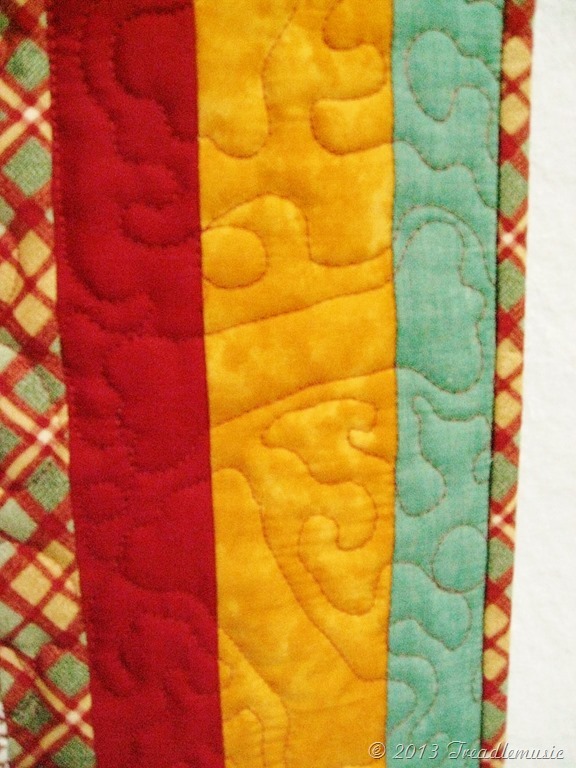 The quilting was done with poly quilting thread from Connecting Threads. I’ve used it once before and, so far, am liking it. 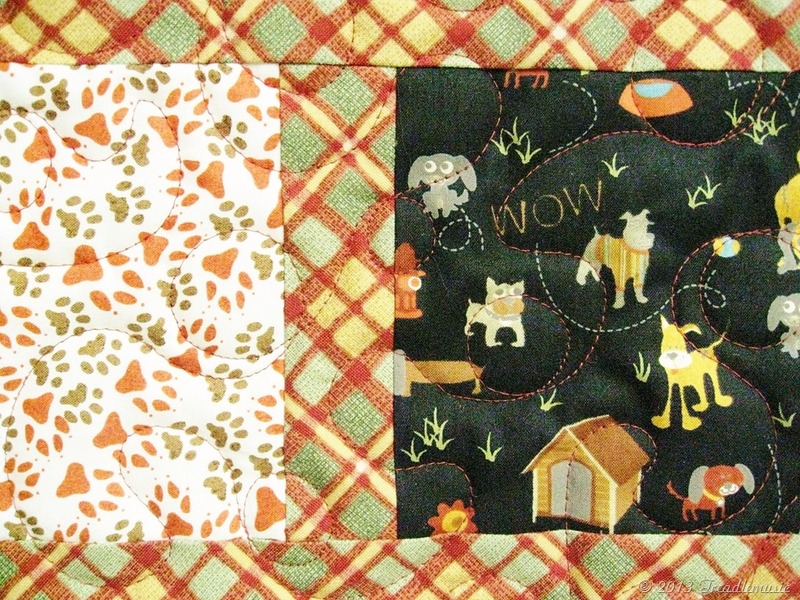 The stitching is a loopy meander and I did a “dog bone” shape in the triple border….fun! It’s all washed and dried, crinkly cozy and ready for gifting (label to be applied as soon as I have a few details on the recipient). Photos may be enlarged by clicking on them. Lots of weekend remains……..I think a jaunt on the motorcycle is needed!………….. 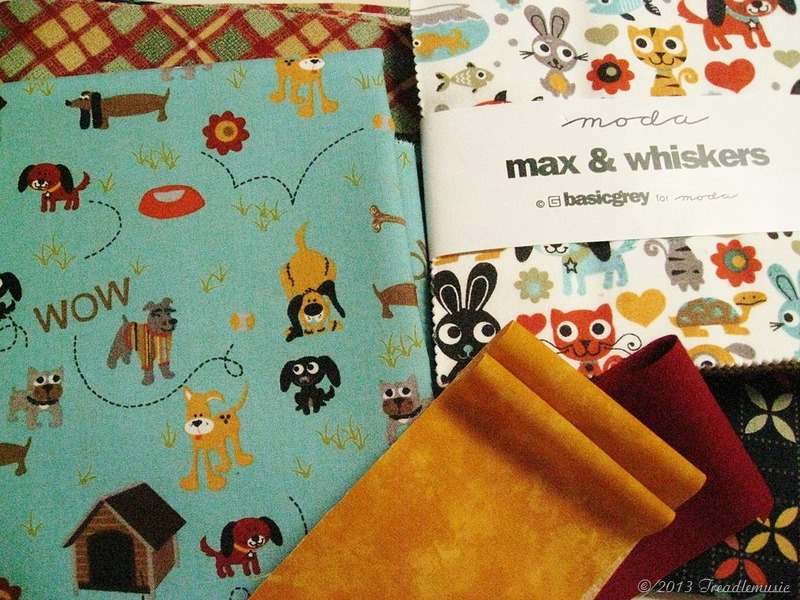 This entry was posted in Uncategorized and tagged boy quilt, Max and Whiskers, Moda. Bookmark the permalink. 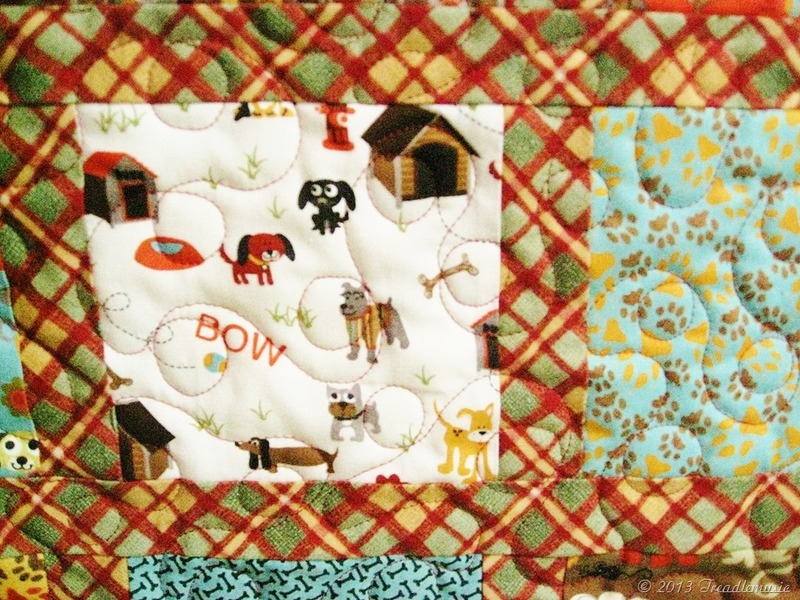 That is so cute, and I love the dog bones quilted into it! What a great idea! How did I miss this quilt?!! I am so sorry I did…. LOVE LOVE LOVE LOVE the colors! Kinda “sneaked” it in. I should have been better at pointing out the technique to achieve the border motifs. This came out so cute Doreen! And I looooove all the quilty goodness in it!!! 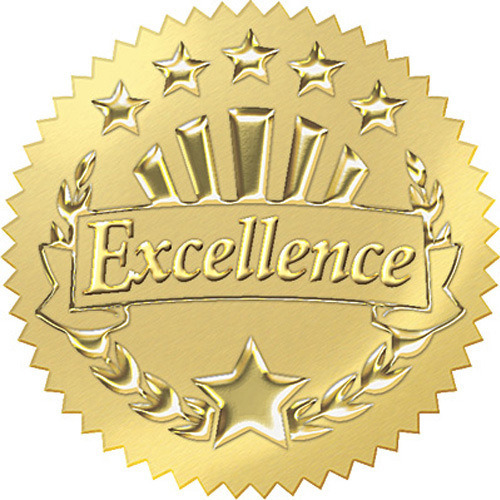 Thanks for commenting on my Spiral Log Cabin quilt in progress. 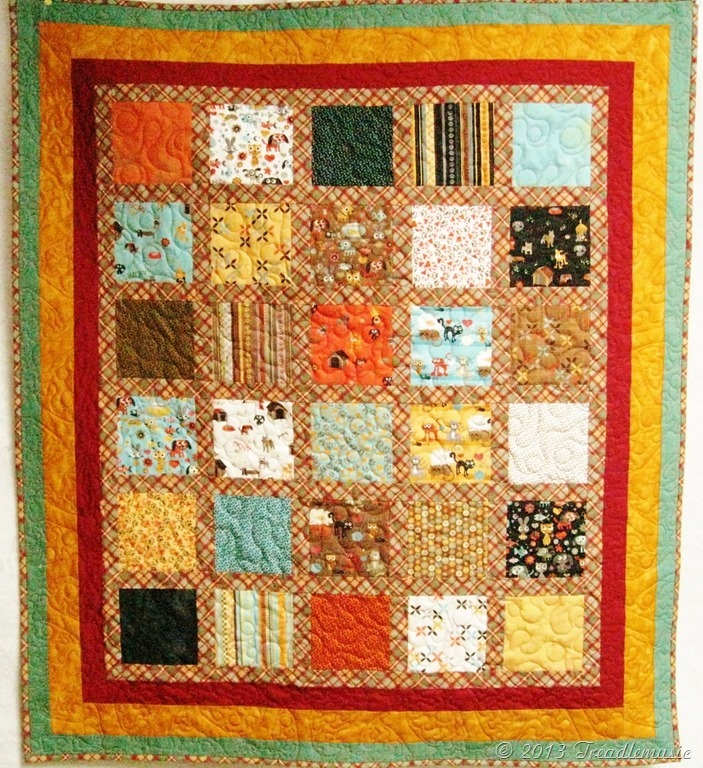 I was inspired by Beth’s tutorial at http://www.lovelaughquilt.blogspot.com/2010/03/spiral-log-cabin.html. Hers uses strips of scraps, but I had lots of pre-cut squares to use up, so that’s what I used. My layout is also different. I look forward to seeing what you come up with! Wow! Wonderful job on the quilt. 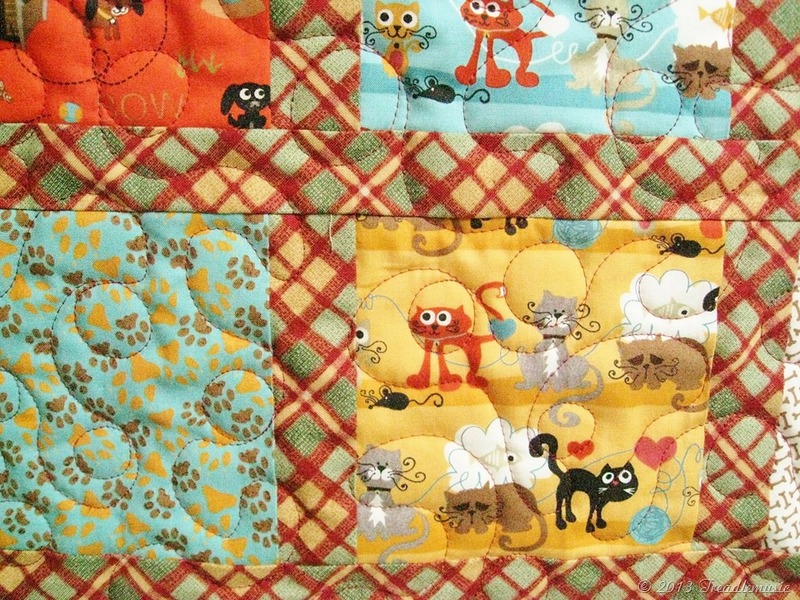 Love the pattern, fabrics and quilting is just AWESOME! Love the back of the quilt with the plain and matching pillow is cute too! 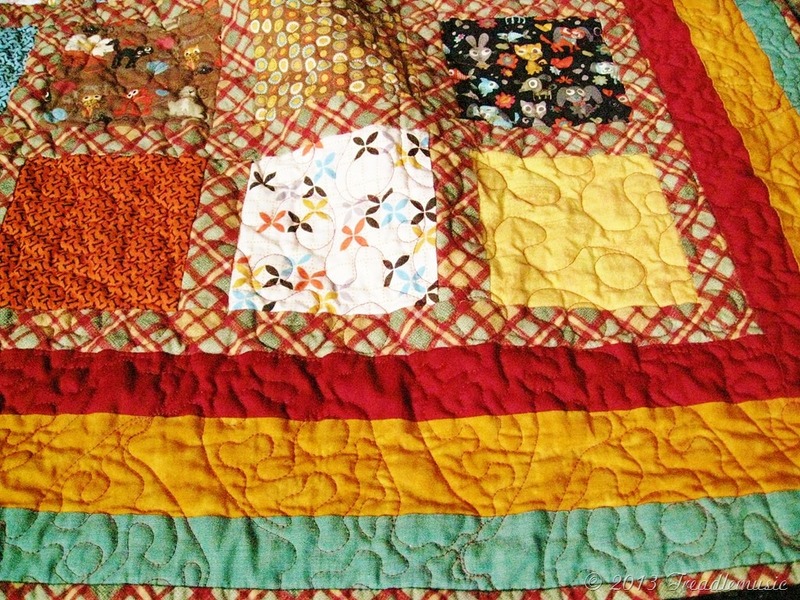 That’s a wonderful and playful quilt for a toddler. This fabric line was one of my first buys couple of years ago ;). Still sitting in my stash. You have a wonderful job on the quilt pattern and also the quilting is super pupful! love the mix of stippling and dog bones. LOL! 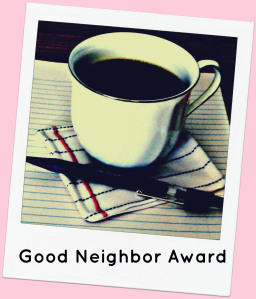 I know its super cute to use it up all. 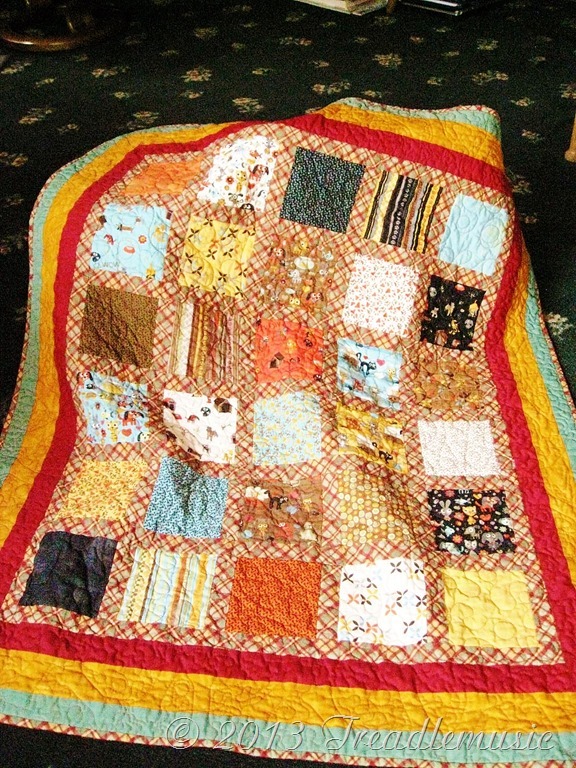 Hmmm….if I can’t finishing making the quilt, may be my daughter will one day, when she grows up ;). I can see why you are so excited about this cute. Just sweet and perfect for a little boy. That’s what I thought too!!! Enjoy your Sunday!!!! Hugs…. This is just adorable! Perfect for a little boy. How cute! Perfect for a toddler who still needs lots of soft comfy blankies to drag around, plus tons of interesting critters in the fabrics. Love it! What a great quilt. I’m sure it will be much loved.